Forged tableware have become desirable articles for collectors lasting for generations. Only the used wooden handles have to be replaced after decades and the actual forged cutlery remains nearly forever. 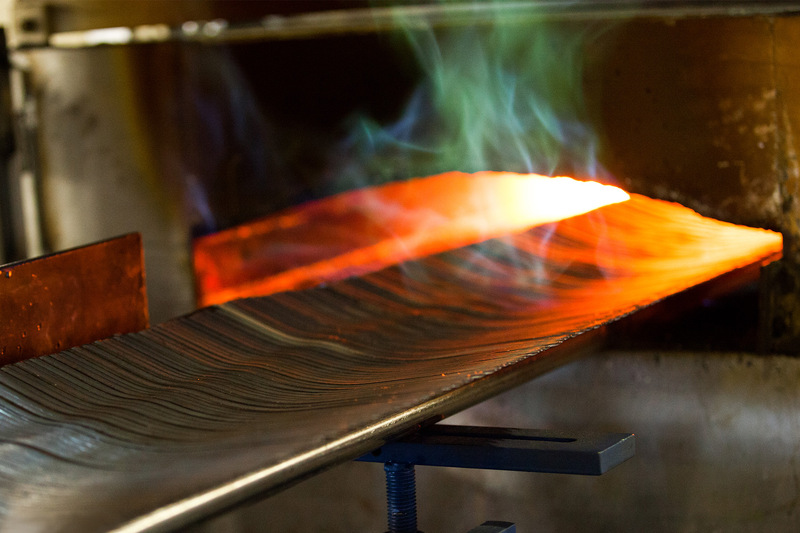 Even for such sustainable products we manufacture long-lasting forgings. Our customers still provide them with appropriate handles and finalize them into shiny polished cutlery in order to export them all over the world.